Interesting upcoming event in May 2014! 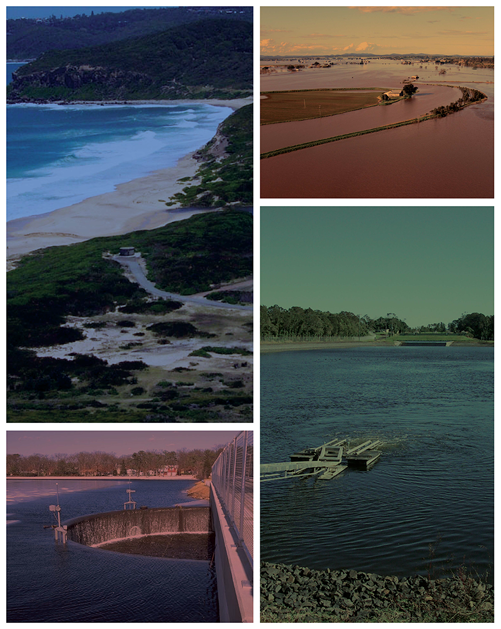 The Sydney Division, Engineers Australia Water Engineering Panel will like to present a technical presentation on Water Sensitive Urban Design and Ecosystems (WSUD) by Dr. Jocelyn Dela-Cruz, Mr. Chris Derry and Dr. Marlène van der Sterren. The presentation will be held at the University of Western Sydney, Parramatta Campus, Room PS-EE.G.36 , on Wednesday, 14th May 2014, starting at 12.30pm. Light refreshment will be provided during the interval at 1.30pm. RSVP via EA booking system is now available. A full PDF flyer is given in the link below.